Born at Bear Castle in 1743, Dabney Carr was a boyhood friend of Thomas Jefferson, and a classmate in the late 1750s of Jefferson, James Madison and John Taylor at Reverend James Maury’s school on the Louisa-Albermarle County line. In 1758, when Reverend Maury’s suit against local clergy over clerical salary was upheld by the Crown, a young Patrick Henry argued the case in favor of the Colonial legislature, who felt the King’s veto was a breach of their authority. Though Maury was awarded one penny, the case effectively nullified the King’s veto. Carr and Jefferson were among those young revolutionaries who were shaped by many such events on the eve of the Revolutionary War. They both attended William and Mary and were trained at law, later riding the county court circuit of Central Virginia in each other’s company. Twenty-two-year-old Dabney Carr, who was practicing law in Louisa, married Thomas Jefferson’s sister, Martha, in 1765 and had six children with her. In March of 1773, in his second term as a representative to the House of Burgesses, he introduced a resolution to create inter-colony committees of correspondence. These committees of correspondence were key to uniting the colonies against British rule and helped to create the Continental Congress in 1774. Unfortunately, Dabney Carr’s brilliant political career was cut short when he died of a fever that May of 1773 at the age of 30. Jefferson buried his friend at Monticello, fulfilling a promise the two boys had made to one another in their youth. Dabney Carr was the first person buried at Monticello, where his children would spend much of their childhood. At Carr's funeral, Thomas Jefferson mourned his friend's death as a tragic loss to his country. Dabney Carr is best known for his powerful oratory, rivaling that of Patrick Henry. 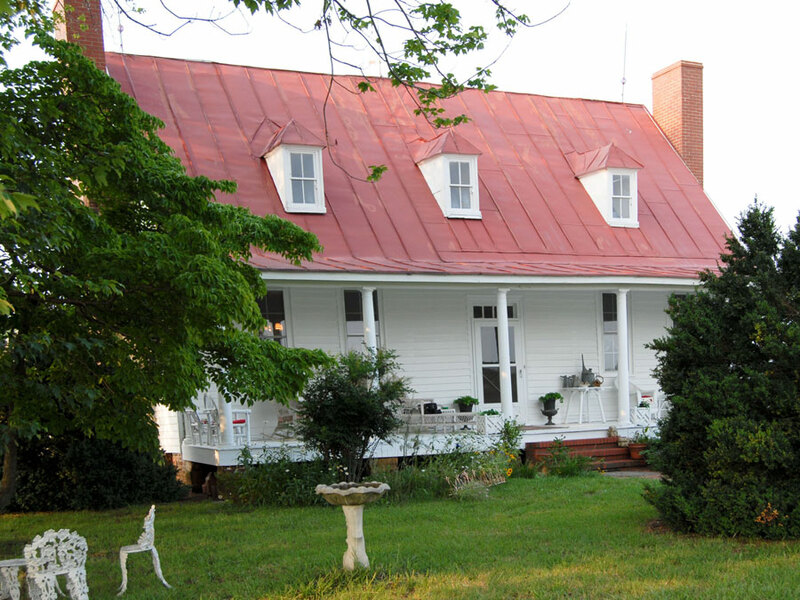 Nancy Komatz, “Bear Castle, Home of Dabney Carr,” Piedmont Virginia Digital History: The Land Between the Rivers , accessed April 25, 2019, http://piedmontvahistory.org/archives14/items/show/1748.